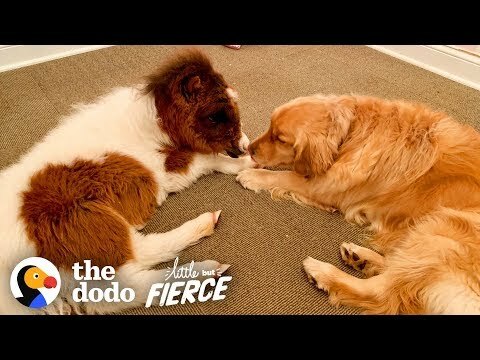 Martha My Dear...Is A Mini Horse! 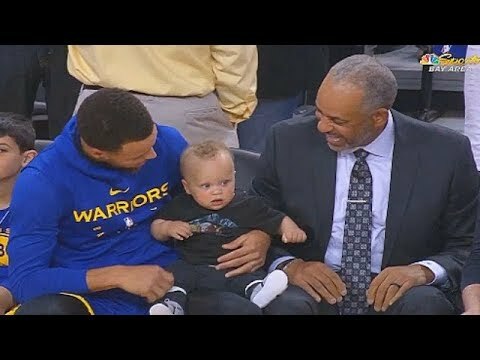 Warrior's Stephen Curry's Son Canon Is A Rock Star! !